MosBuild, Russia’s largest Building & Interiors trade show, taking place at Moscow’s Expocentre, this years edition will mark the 24th International Exhibition of Building and Finishing Materials. The annual event has featured 1,200 Russian and international exhibiting companies and attracts 64,490 professionals of the building and interiors industry from 80 regions of Russia. 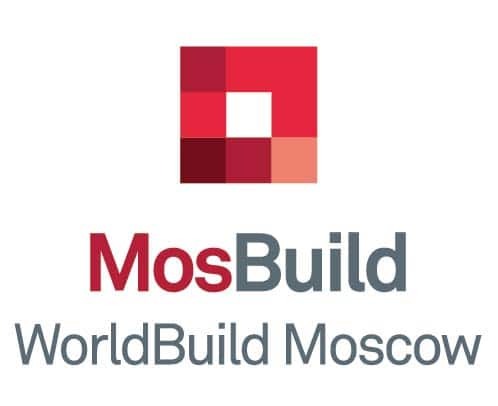 MosBuild is a reliable platform for business development in Russia, for holding meetings with new and existing clients from across Russia and CIS.